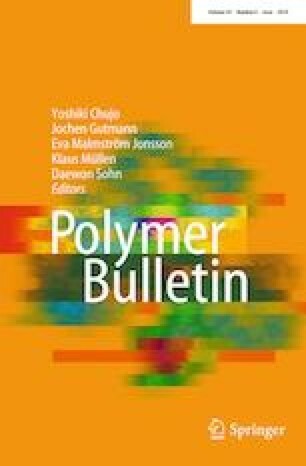 Graphene addition to low-density polyethylene prolonged oxygen penetration in low-density polyethylene (LDPE), deferred embrittlement effect of polymeric compound, developed storage modulus, electrical conductivity and enhanced viscosity of LDPE nanocompounds. The presence of graphenes inhibited movement of polymer chains, which affected increasing toughness and capability of LDPE compounds. Continuity of carbon–carbon connection threshold of graphene compound took place with about 0.5 wt% graphene inclusion in LDPE structure. The impenetrability of oxygen over the surface of LDPE compounds achieved with 0.5 wt% graphene inclusion, which made severe perfections and decreased 37% fuel penetration if it is compared to pristine LDPE.